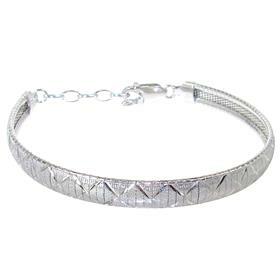 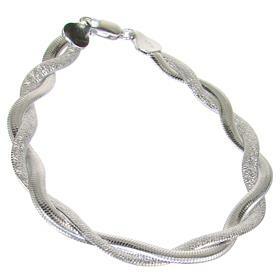 Whether you’re attending a glamorous function on a Saturday evening or heading out to the office on a Monday morning, nothing sets off an outfit quite like a beautiful silver bracelet. 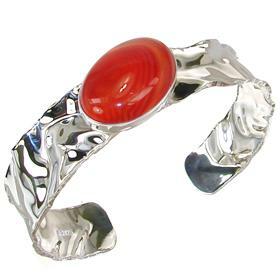 Here at Silver Island UK, we stock a sensational range that covers the complete spectrum of both traditional and contemporary designs that will look fabulous for any occasion and will suit any mood, and all at affordable prices that have to be seen to be believed. 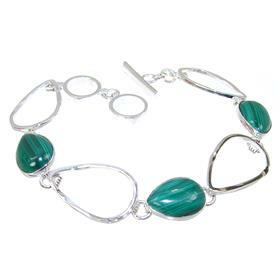 Our silver bracelets combine stunning gemstones and hallmarked sterling silver, brought together in spectacularly beautiful designs. 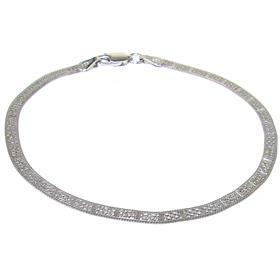 We are understandably proud of the range of choice we offer, and are confident that our customers will always be able to rely on the finest craftsmanship and the ultimate in style innovation every time they shop with Silver Island UK. 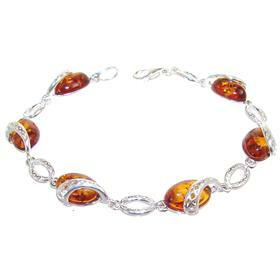 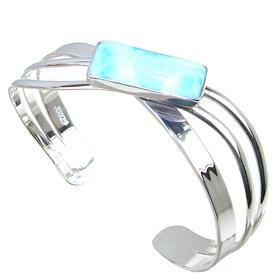 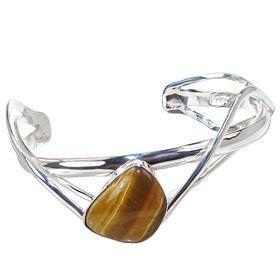 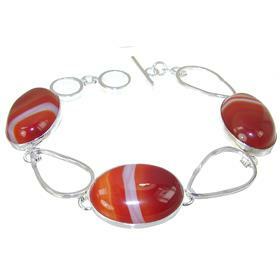 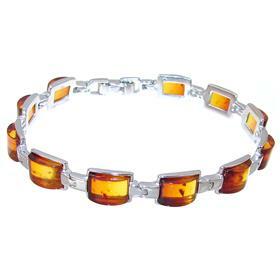 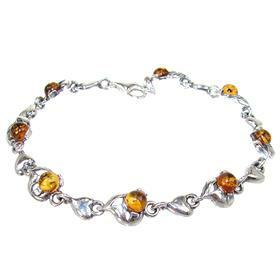 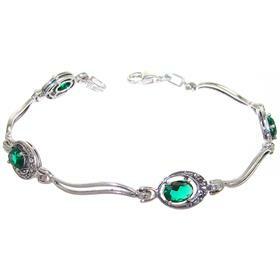 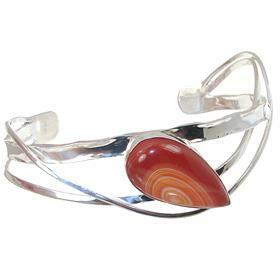 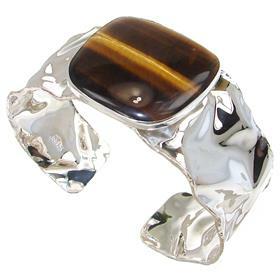 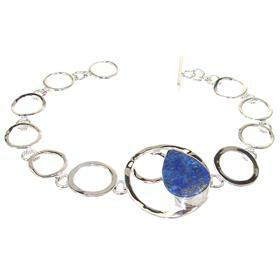 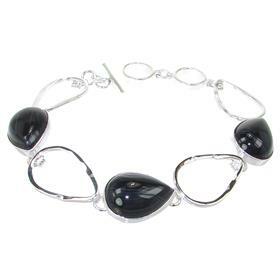 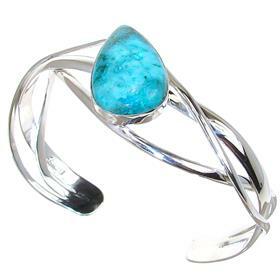 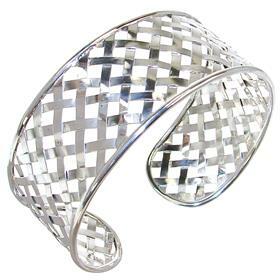 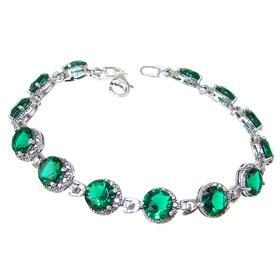 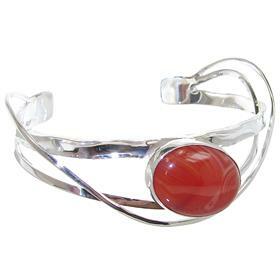 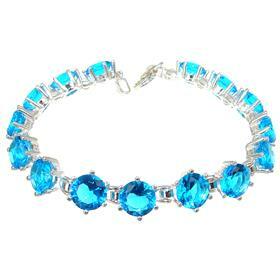 As well as top quality silver, our bracelets incorporate beautiful gemstones and minerals into their intriguing designs. 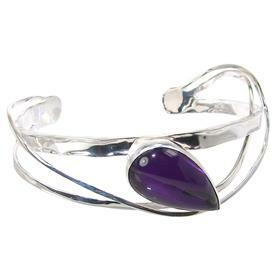 From topaz and amethyst to agate and quartz, we are pleased to offer a sensational range of products that will suit all needs and all budgets. 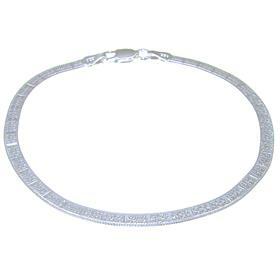 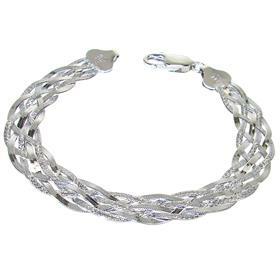 Every one of our silver bracelets is presented in a quality gift box, and if you’re in a particular hurry we offer next day delivery to the UK.